Les Tripp is a coach for discipling Men. He is an elder and leads ministry to men at Ensley Alliance Church, Pensacola, FL (Southern District). Previously he served a coordinator of men's ministy in the Mid-Atlantic District. 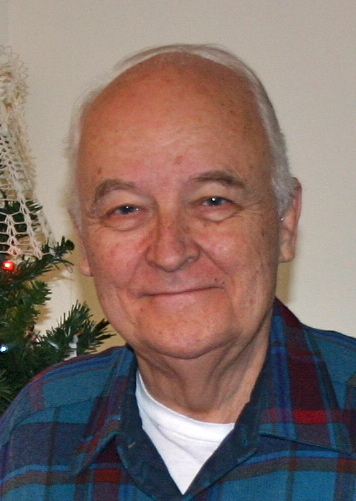 He has served on the men's ministry leadership team of the Christian and Missionary Alliance (C&MA). He has served on disciplemaking committees for two districts in the C&MA. Les is a field representative for Man in the Mirror and has been certified by the National Coalition of Ministries to Men as a men's ministry coach. Les retired from the U.S. AirForce with 23 years of service and worked another 17 years as a defense contractor. He claims to be retired, but family, church and men's ministry keep him occupied. He and his wife, Linda, have three children and eight grandchildren. 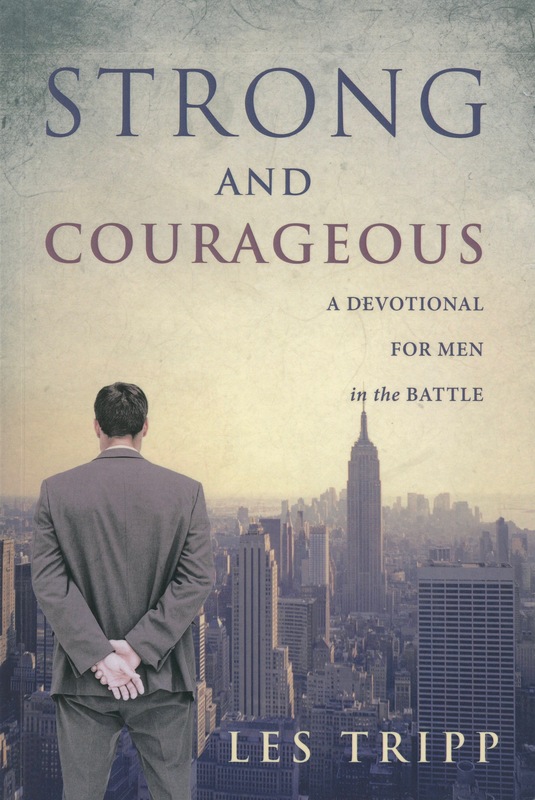 Les is the author of Strong and Courageous: A Devotional for Men in the Battle, published by Westbow Press, a division of Thomas Nelson and Zondervan, 2014. God made men to be many things, sons, brothers, husbands, fathers, providers, leaders, teachers, encouragers, lovers, protectors: the list could go on. Is it any wonder that the overwhelmed man may experience discouragement, doubt, and despair in these troubled times? With so many roles and so much expected of men, where can they go to find the necessary strength and encouragement to be all God has intended? Strong and Courageous is a framework for evaluating one’s personal spiritual journey and ministry in relation to the life of Joshua.Each devotional thought contains a description of the actions taken by Joshua and the Israelites, an application to contemporary life, and questions concerning one’s walk with the Lord and one’s disciple making ministry. There is also a concluding, related New Testament scripture, as well as the disciple’s response. In easily-digestible, yet thought-provoking devotions, cover the qualities of discipleship, the role of faith in accomplishing God-given tasks, overcoming obstacles in men’s lives and ministry, and more. Be challenged to grow as a man of God and encourage others to engage in a productive relationship with the Lord. Enjoy insights into Joshua’s life as a leader of men. Explore the actions and events of Joshua in terms of your own personal spiritual journey and ministry. Be engaged in the battle for the souls of men.